The Club has a wide variety of function areas available for your special event. Each function area has its own unique atmosphere to help create the right environment for your special occasion. Enjoy drinks and canapés in the sunshine on the Northern Lawn before moving inside to the Bay Window to indulge in a buffet feast or spend a Winter’s evening enjoying an intimate 3 course dinner in the Sitting Room with the roaring fire. 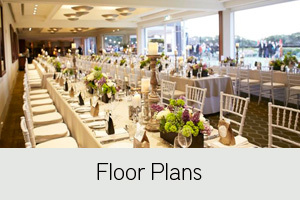 The team at Royal Sydney are dedicated to make whatever you’re celebrating a special and memorable occasion. In order to have a function at Royal Sydney, a non-member must know a member who is willing to sponsor their event. The Royal Sydney member must make initial contact with our team for further information. For more information please contact the Events department on (02) 8362 7015 or email events@rsgc.com.au.